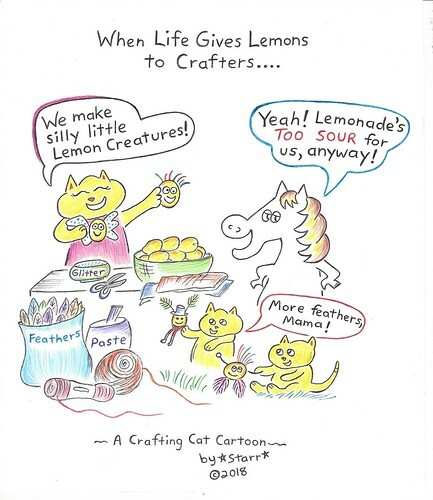 HSN Community / Forums / Crafts & Sewing / A New Cartoon, in Honor of Crafting Day! A New Cartoon, in Honor of Crafting Day! OH JOLLYJELLY …. Cherie hopes you see this, those spammers are ruining the Community! We all just LOVE your Drawing. You continue to Awe Smartypants! We are all just going GAGA over those Kittens & Horsey! 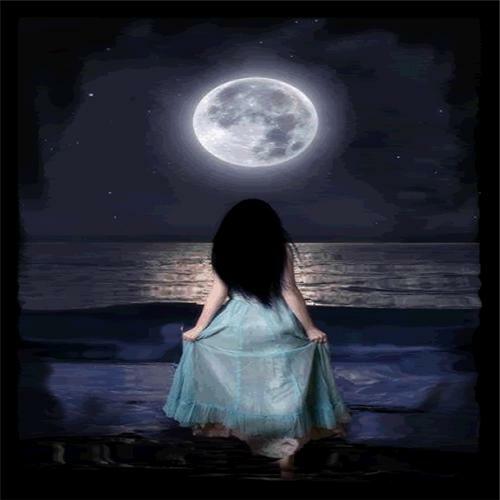 You are so Kind to Share & Know that you bring a Smile to our faces with your creativity!! and SmartyPants! 🙂 Thanks so much–it really means a lot! horses, are there? And thank you for the kind words.